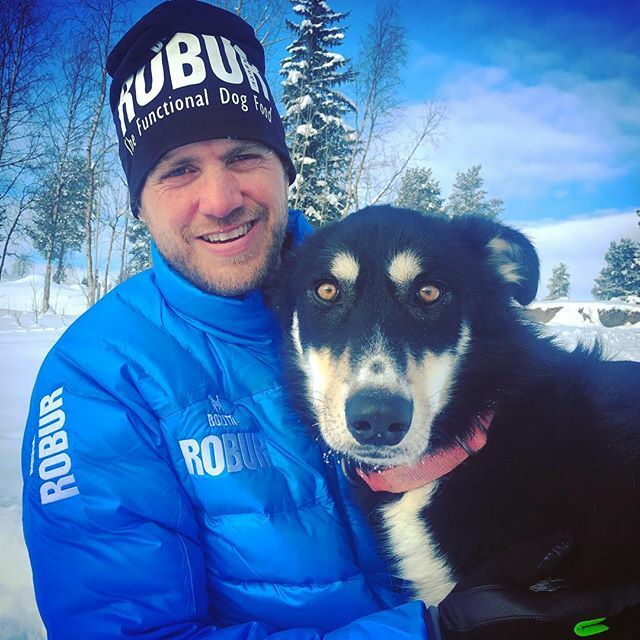 Although Finnmarksløpet and Femundløpet are recent high profile successes Petter has been striving to reach a peak of excellence in the sport for many years. Since the late nineties he has excelled at every class of dog mushing. Having found success in sprint racing and then mid-distance, winning the European Championship among others, Petter decided to take on the notoriously difficult La Grande Odyssée 2006. La Grande Odyssée is well known as The Tour De France of dog mushing. A stage race in the Swiss and French Alps, it runs through some of the most extreme terrain on earth. He went on to win it in 2008, but not before putting everything on the line to achieve his goal.